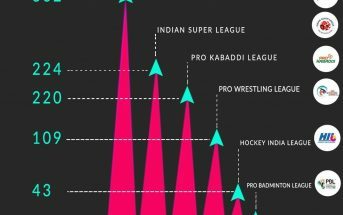 An absolutely chillax sport that Table Tennis is, the sport is gaining some incredible response in the past few years. You can never find an office without a Table Tennis facility. Almost every firm is settled on the fact that Table Tennis is super cool and all their employees should try their mighty hand at it. But what if you want to play the sport during your off-days? Well, you needn’t worry too much about this. 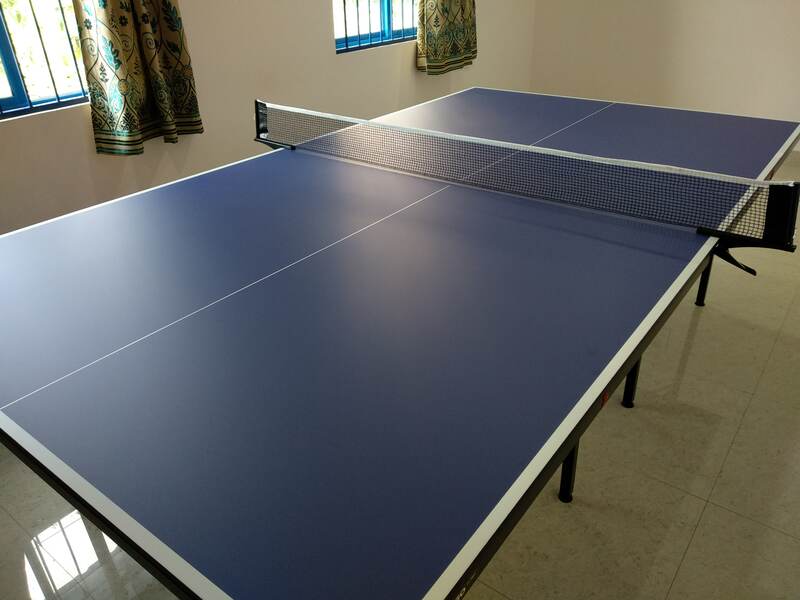 Thankfully, you don’t have to spend your fortune to get your own TT table, instead, you can just book a slot at a venue closer to your home-sweet-home and go get a game or two with your folks at these Table Tennis facilities we found out for you in Bangalore. 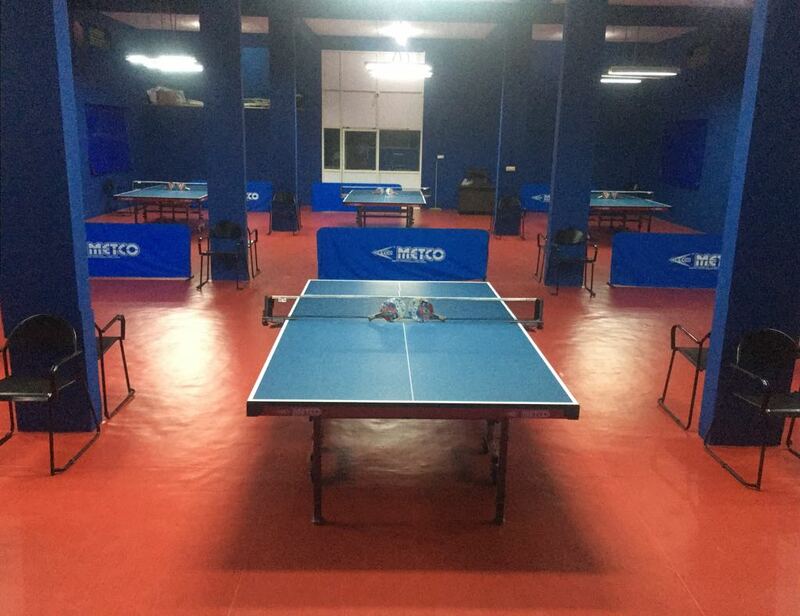 This venue is located opposite to Delhi Public School in Kanakapura road and has a Table Tennis facility. You can book the slots on an hourly basis. They also have Badminton courts available at the venue. If you don’t have the equipment you can rent them out on the spot. This venue is located closer to Kumaraswamy Layout Post Office and houses three TT tables and an indoor cement badminton court. They do not have restrictions as to the kind of shoes that should be worn. You can rent TT and Badminton rackets also at the venue. They are a super-cool badminton facility located in HSR layout. This is the second of their venues. Apart from Badminton, they also have Table Tennis facilities here. 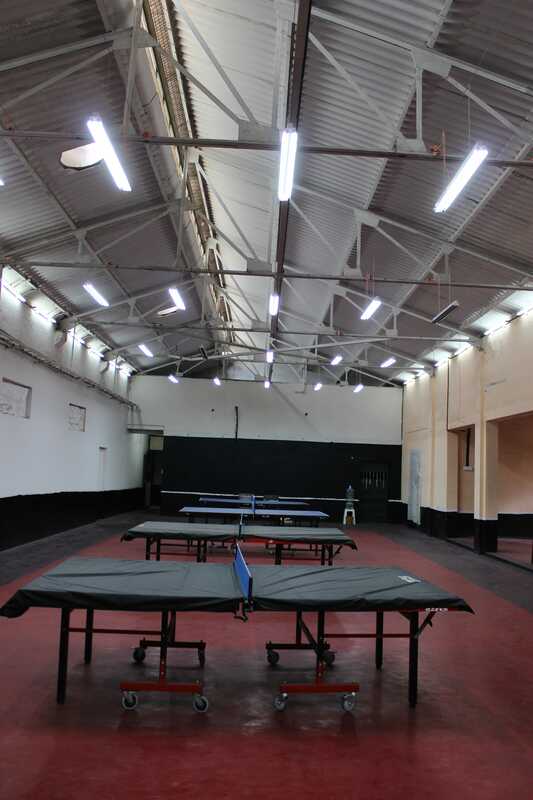 This is a multi-sport venue which houses facilities for Badminton, Football, Tennis, Cricket and Table Tennis. It is located inside the Innovation Park. Located in Bellandur, PlayMania is a home to Badminton courts and Football turfs. Apart from this they also have Table Tennis arrangements here. This venue is very close to the Bellandur lake. Apart from having Badminton courts inside the venue, they also have Table Tennis tables and Pool tables here. This is a perfect spot if you are an indoor-sport lover. 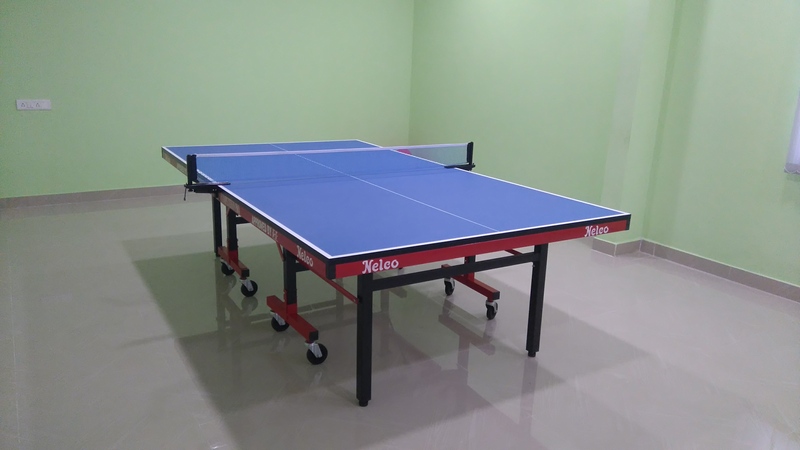 Another sports club located in Rajarajeshwari Nagar, the Best Club is home to a lot of activities like Tennis, Table Tennis, Badminton, Swimming, cricket and pool. 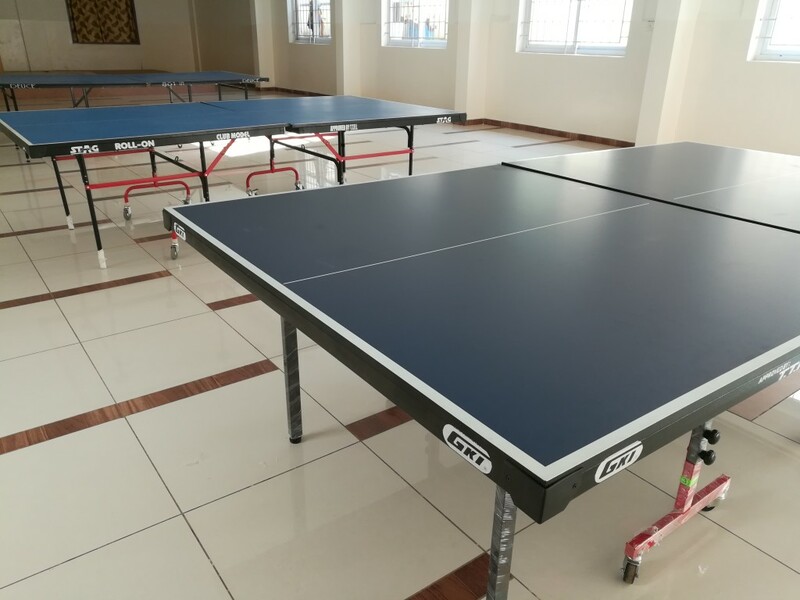 Located in Hulimavu, this venue has badminton courts and Table Tennis facilities inside. So if you are a huge fan of racket sports, then you would love spending time here. You cannot see a venue offering too many fun sports just under one roof but Games Adda promises you that. Apart from Table Tennis they also have facilities for pool, Foosball and Archery. Badminton, Table Tennis, Swimming and Pool are being hosted at this venue in Begur road. This venue is just next to PK Kalyana Mantap and you can easily locate it. Located at NRI Layout, Kalkere, this venue has badminton courts, Pool tables and Table Tennis facilities. 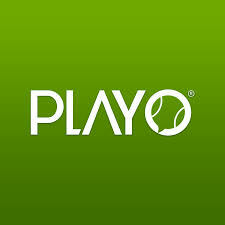 You can enjoy playing your favourite racket sport here. This is one of the busiest and biggest sports arenas in Bangalore and offers facilities for sports like Badminton, Football, Volleyball, Basketball, Throwball, Tennis, Foosball and Adventure sports. Located near East West College on Deepa complex road, this venue houses facilities for Cricket, Table Tennis and Foosball. This venue is located in JP nagar 8th facilities and house 4 badminton courts with synthetic flooring. 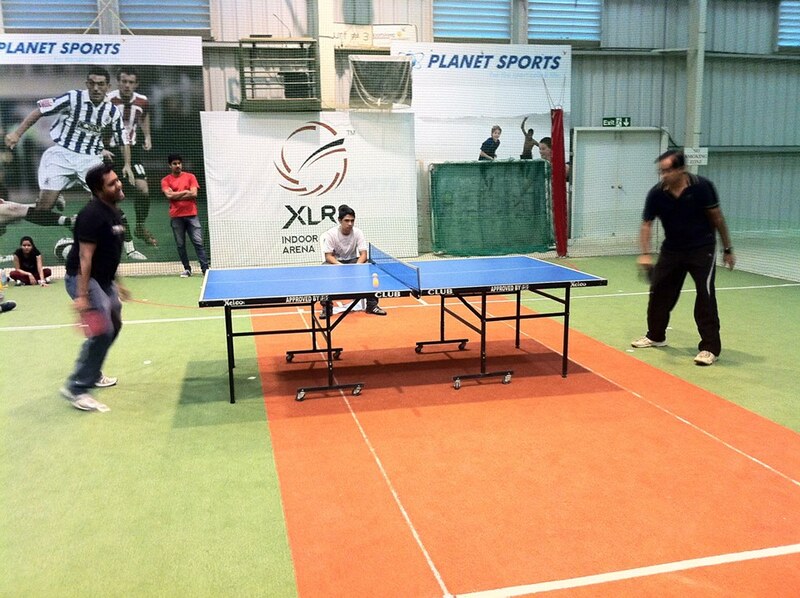 They also have a table tennis arrangements which can be booked on an hourly basis. 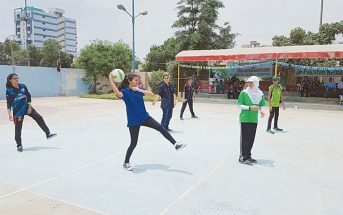 This venue is located near Government school in Munnekolala and has courts for Volleyball, Basketball, Football, Cricket, Tennis, Badminton and Table Tennis. All the courts can be booked on an hourly basis. PK sports located in Panathur post is a huge venue that hosts facilities for Football, Swimming, Cricket, Table Tennis, Tennis , Basketball and Volleyball. The first indoor sports arena to host cricket in the country, XLR8 has facilities for Football, Cricket, Basketball, Volleyball and Table Tennis. The venue is located in Hennur-Baglur road. This is a haven for all the badminton enthusiasts. They have supreme quality badminton courts. 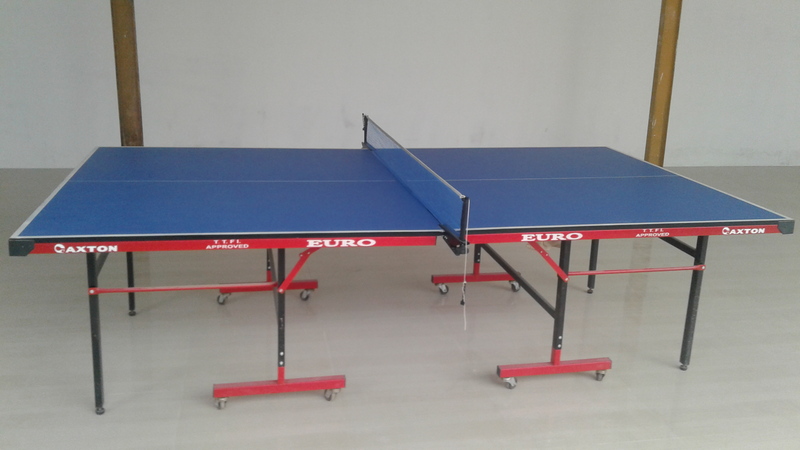 Apart from Badminton they also have few Table Tennis tables at the spot which can be booked on an hourly basis. 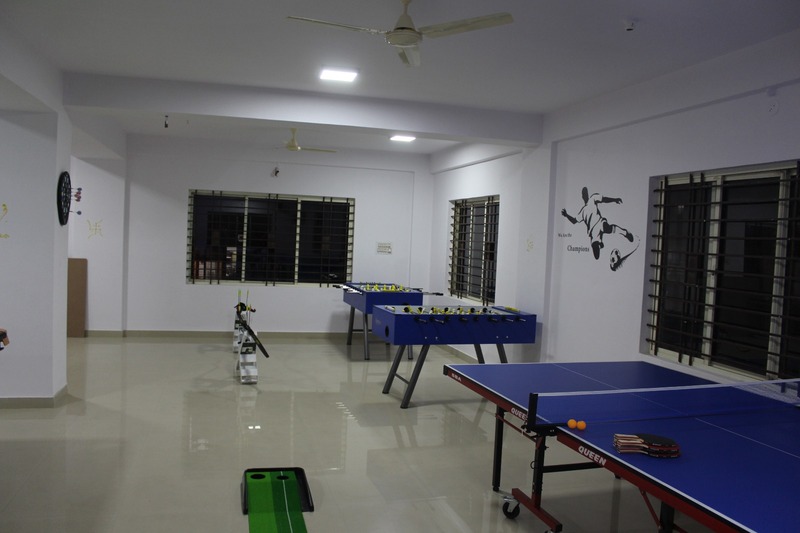 Located in Ambedkar colony, this venue houses wooden badminton courts and Table Tennis arrangements. They courts can be booked on an hourly basis. Located in Marathahalli, Gurukul always runs full. So make sure you book the courts online before you head out. They have facilities for Badminton, Table Tennis, Swimming and Cue sports. Located behind Podar International School, That Plays has facilities for Football, Table Tennis and Pool. These courts can be booked on an hourly basis. This venue is located in Kundanahalli gate and has facilities for Badminton, Swimming, Football and Table Tennis. 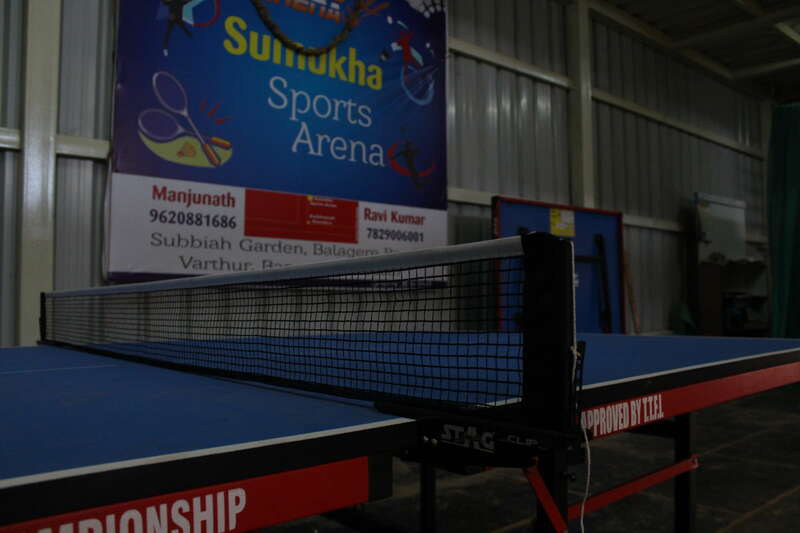 Sumukha sports arena is located in Subbaiah garden and has badminton courts and Table Tennis arrangements. All courts can be booked on an hourly basis. Located opposite to Vinayaka Theatre, this venue has facilities for Badminton, Table Tennis and Cue sports. Book these courts online and head out to the venue. 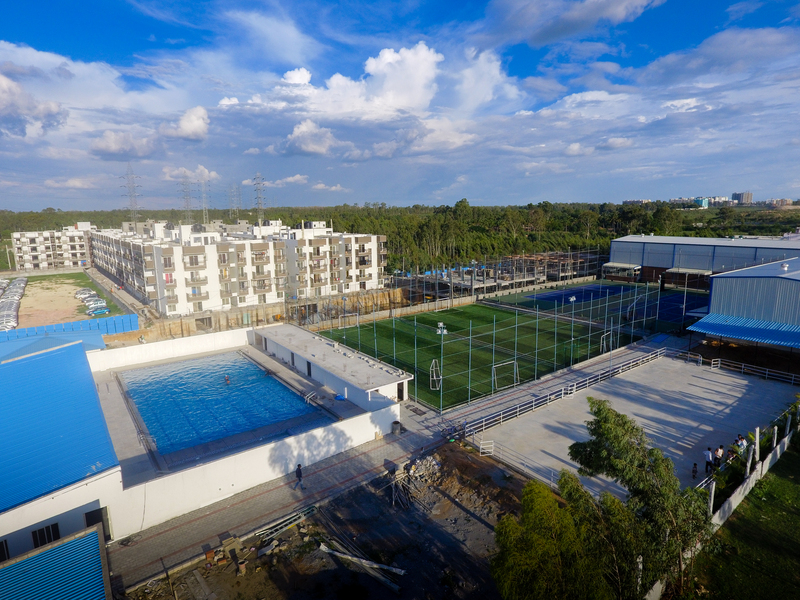 If you are looking for a multi-sport facility in Electronic city, then check out CoachDirect where they have facilities for Football, Basketball, Badminton and Table Tennis. This venue is a massive sports complex housing various sports like Cricket, Football, Tennis, Badminton, Table Tennis, Pool and Equestrian located in Sarjapur road. All these courts can be booked online by downloading the PLAYO app on your phone. Also, check out the app for offers as well. Next Article How A Game Of Tennis Can Swiftly Improve Your Mood?